Are you all enthusiastic about The Great British Sewing Bee? 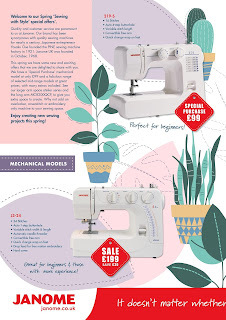 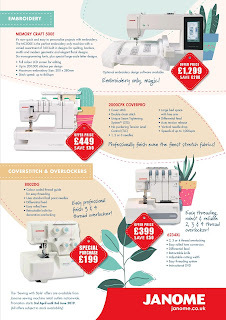 Did you know they used Janome Sewing Machines? 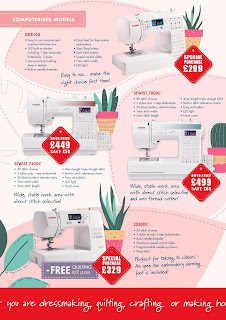 They used the Janome 725s. 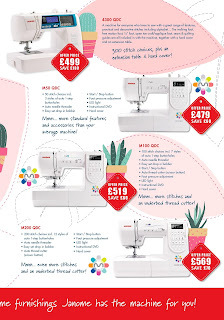 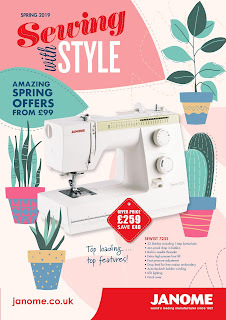 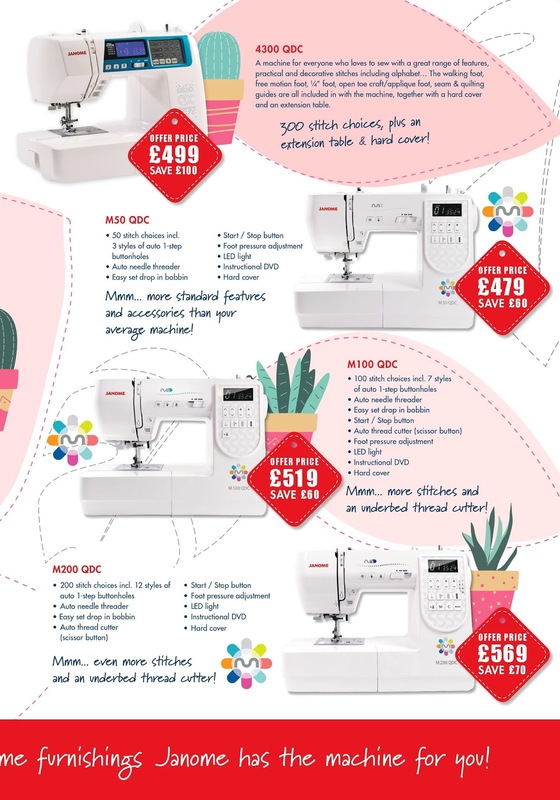 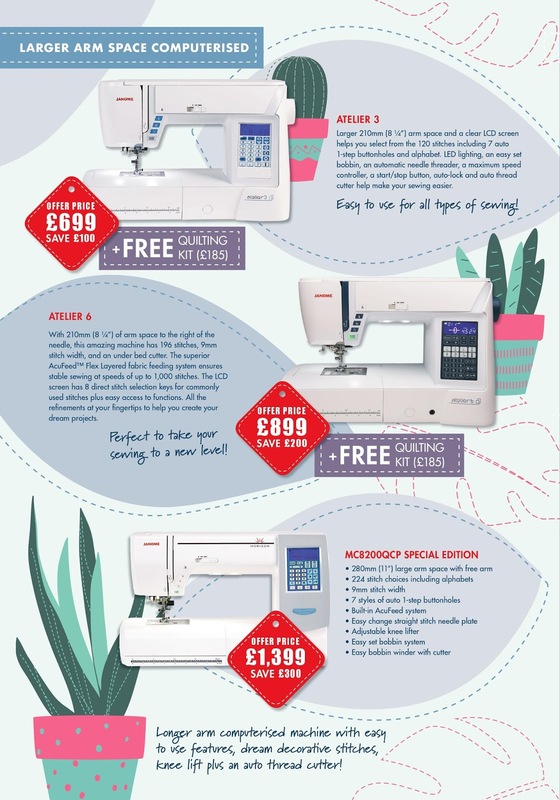 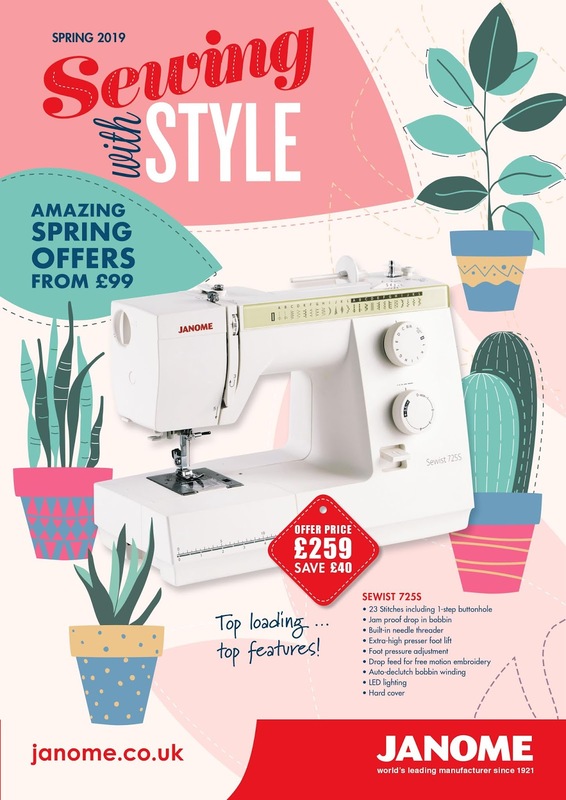 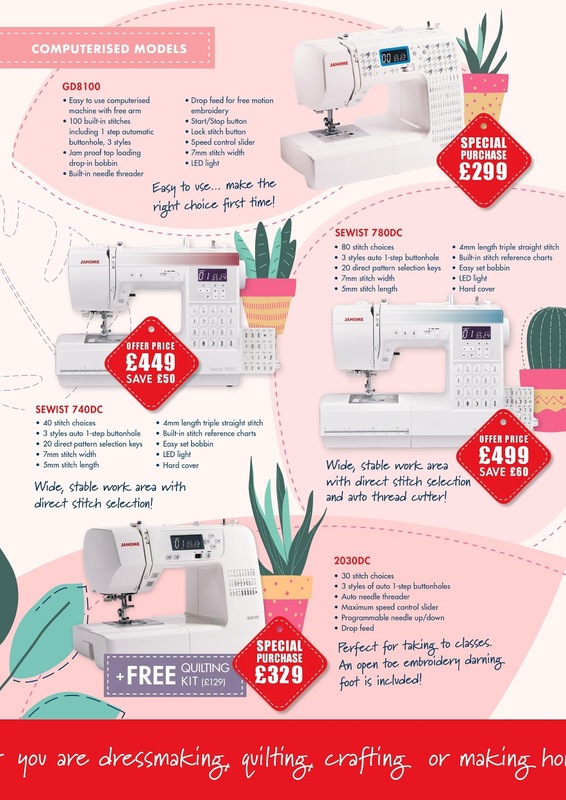 If you fancy upgrading your sewing machine or buying a new machine telephone or pop in to see us.